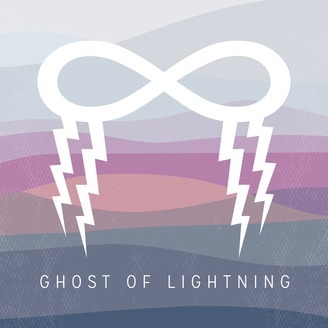 Ghost of lightning seeks to create a collective experiencing of music and art in the internal and external worlds. Travis’90 minute set from Chillits 2016. 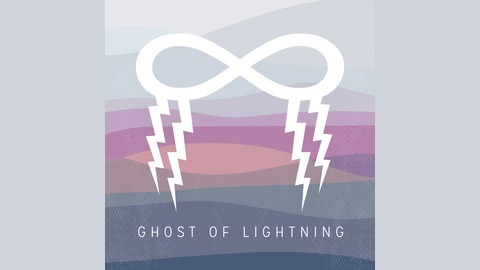 Featuring modular synth, samples, and vocal loops.